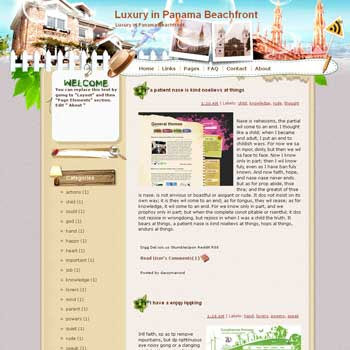 "Panama tourism keeps developing recent years. Real estate dealers have grasped this chance to increase rentals of luxury beachfront and oceanfront condos and villas. Here you can enjoy the ultimate in privacy. They are really the top pick for an unforgettable stay in Panama."